Physicians today face challenges that prior generations could have never imagined. From excessive data entry in the EHR to a more emboldened patient population, physicians must also contend with a myriad of electronic systems that make it nearly impossible to share data with physicians on different networks. With performance metrics tracked more closely than ever, it’s important for physicians to use technology to their advantage. 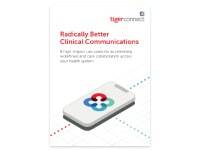 TigerText is a tailor-made secure texting app for physicians that uses asynchronous messaging that lets physicians reply when it’s convenient, unlike a phone call. More importantly, critical alerts, results, and consult requests can be routed from the EHR and other systems via text in real-time. 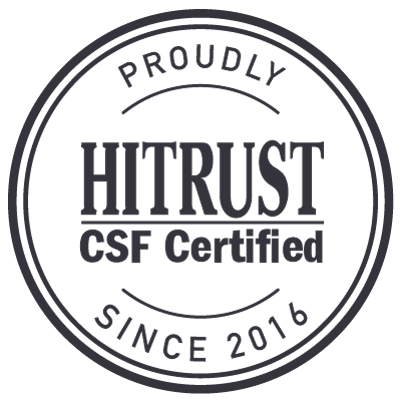 Other examples of this HIPAA-compliant texting solution for you and your physicians include identifying and messaging the right on-call specialists, clarifying orders and medications, receiving images, and notifications when patients are admitted, discharged, or transferred. Receive automated, real-time smartphone alerts anytime a consult request is placed in the EHR. Use Roles and group messaging to accelerate care coordination in urgent and emergent situations. Stay informed with automated discharge notices and resolve care plan or medication discrepancies. Text interpretations of results to the ordering physician, who can review it with images on their smartphone. Receive text messages directly from the Pharmacy for refills or approve/deny prescription requests. 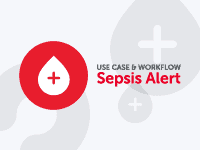 Clear up code discrepancies with medical coders via text without rounds of phone calls. Address complications following discharge by receiving status updates such as surgical wound photos from PCPs or home health staff. 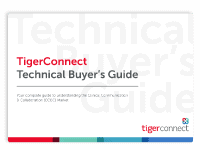 Physicians, learn how TigerFlow, TigerConnect’s enterprise-wide clinical communications platform, advances healthcare organizations to the next level of clinical communications.